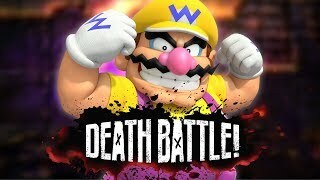 Wario Wafts into DEATH BATTLE! 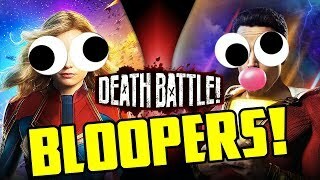 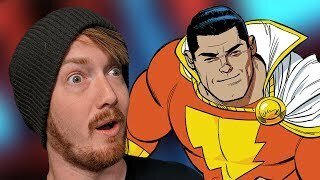 Captain Marvel VS Shazam BLOOPERS! 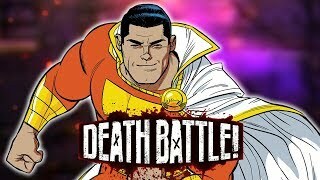 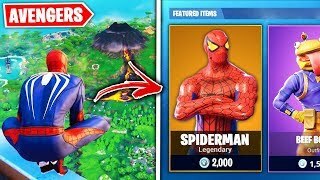 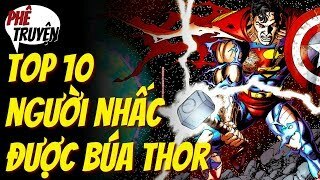 Shazam Thunders into DEATH BATTLE! 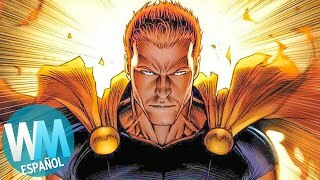 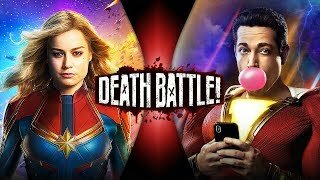 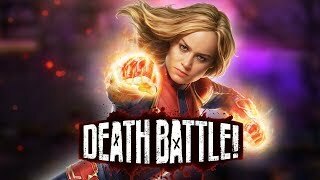 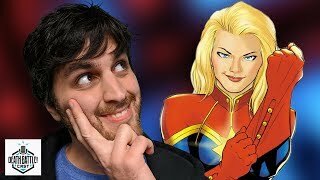 Captain Marvel Whiz Bangs into DEATH BATTLE! 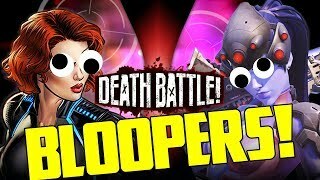 Black Widow VS Widowmaker Bloopers! 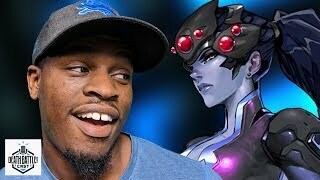 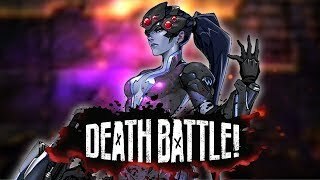 Widowmaker "Crêpes" into DEATH BATTLE! 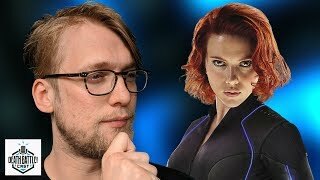 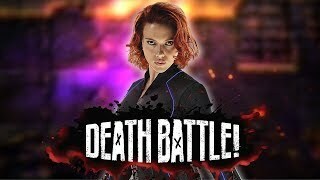 Black Widow is "Russian" into DEATH BATTLE! 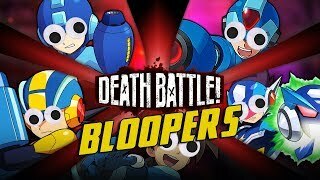 Mega Man Battle Royale BLOOPERS! 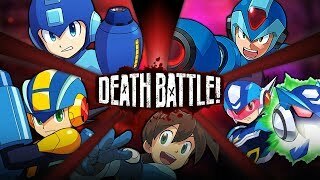 Mega Man Battle Royale | DEATH BATTLE! 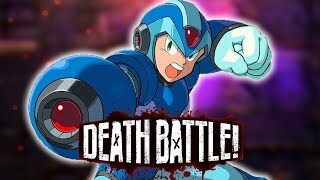 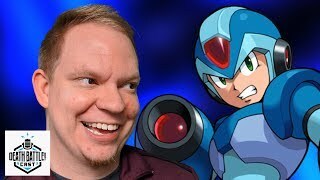 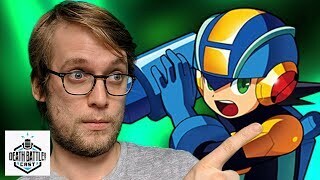 Mega Man X Dashes into DEATH BATTLE! 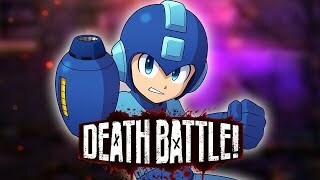 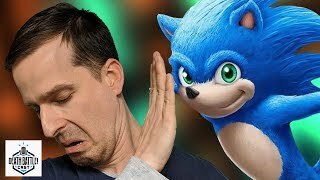 Mega Man Rocks into DEATH BATTLE! 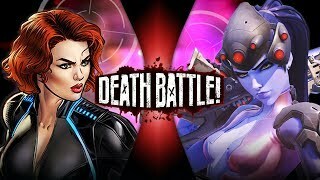 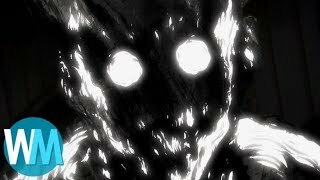 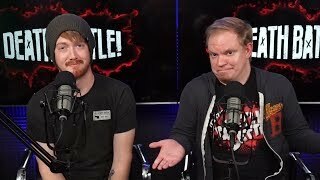 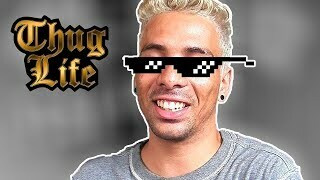 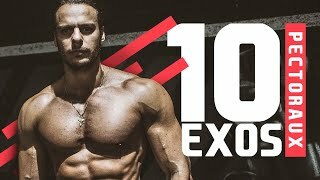 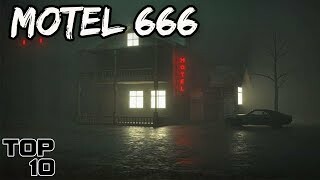 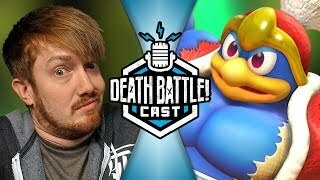 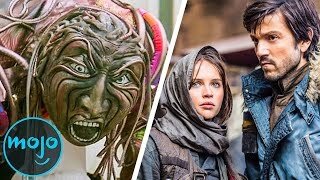 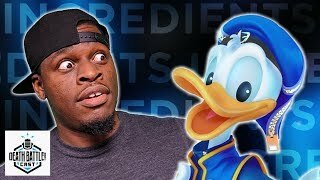 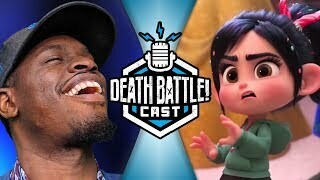 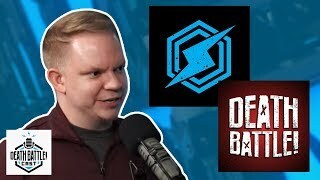 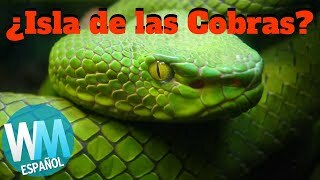 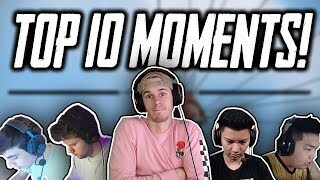 Introducing the Death Battle Channel! 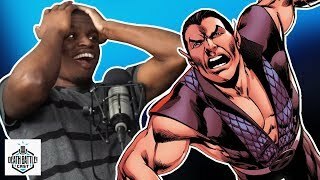 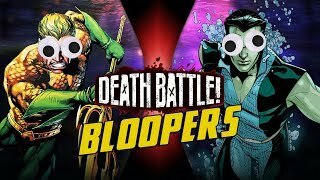 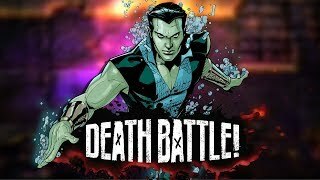 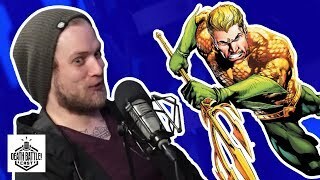 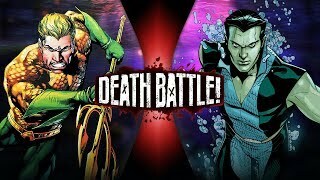 Namor Submerges into DEATH BATTLE!